Discovery Communications Inc. and Scripps Networks Interactive Inc. announced on July 31 that they have signed a definitive agreement for Discovery to acquire Scripps in a cash-and-stock transaction valued at $14.6 billion, or $90 per share, based on Discovery’s Friday, July 21 closing price. The purchase price represents a premium of 34% to Scripps’ unaffected share price as of Tuesday, July 18. The transaction is expected to close by early 2018. Prominent Dallas wedding and portrait photographer Andrea Polito has secured a $1.08 million defamation verdict against two former clients who pursued an extensive social media campaign against her that a jury found was false and malicious. The focus of the dispute was the couple’s objection to the contract’s stipulation for selecting a $125 photo album cover before the images of the rehearsal dinner and wedding were provided. Guests visiting the Disneyland Resort this summer will enjoy the magical mix of nostalgia, nighttime entertainment and new attractions that make the Resort a guest favorite year after year. The Disneyland Railroad, an original Disneyland attraction and park icon, re-opens July 29. 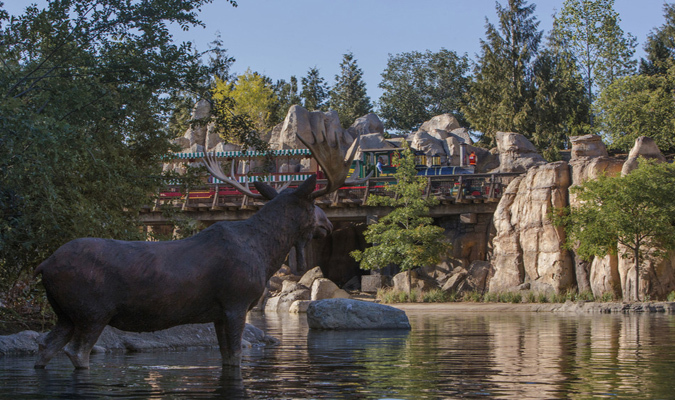 This fan-favorite attraction now travels a new scenic route along the north bank of the Rivers of America, where it traverses stunning new rockwork and waterfalls, providing guests with breathtaking views along both sides of the train. Guests also will enjoy this new landscape from the water as they welcome the return of the popular watercraft – Mark Twain Riverboat, Sailing Ship Columbia and Davy Crockett Explorer Canoes. 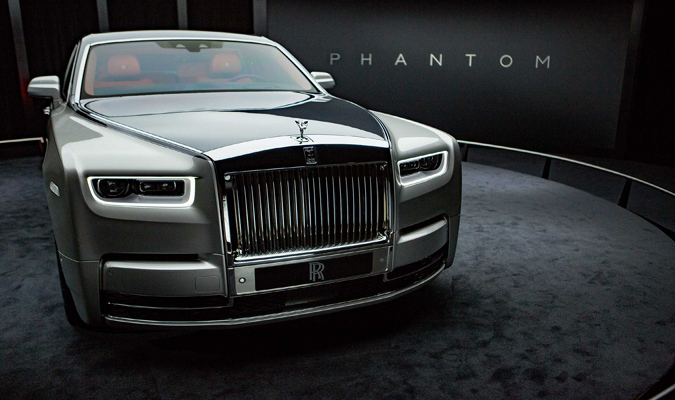 Rolls-Royce Motor Cars on July 27 unveiled the eighth generation Phantom at a gala reception in London. Flanked by seven great Phantoms representing the first seven generations of the car, Phantom VIII is the 21st Century incarnation of the world’s longest running automotive nameplate and what is inarguably the “best car in the world.” This wholly new contemporary design of Rolls-Royce Phantom DNA offers an all-new aluminium “Architecture of Luxury” which underpins the Phantom and ensures the architectural and proportional lineage of Rolls-Royce while delivering a new level of Magic Carpet Ride: lighter, stiffer, quieter than ever. The U.S. Food and Drug Administration announced on July 28 a new comprehensive plan for tobacco and nicotine regulation that will serve as a multi-year road map to better protect kids and significantly reduce tobacco-related disease and death. The approach places nicotine, and the issue of addiction, at the center of the agency’s tobacco regulation efforts. The goal is to ensure that the FDA has the proper scientific and regulatory foundation to efficiently and effectively implement the Family Smoking Prevention and Tobacco Control Act. To make certain that the FDA is striking an appropriate balance between regulation and encouraging development of innovative tobacco products that may be less dangerous than cigarettes, the agency is also providing targeted relief on some timelines described in the May 2016 final rule that extended the FDA’s authority to additional tobacco products. The agency will also seek input on critical public health issues such as the role of flavors in tobacco products.